Catherine Pégard is a strong leader who has taken an unconventional path. Whereas most French officials steadily move through the system until they reach a position of authority, Pégard has managed to do something completely different. 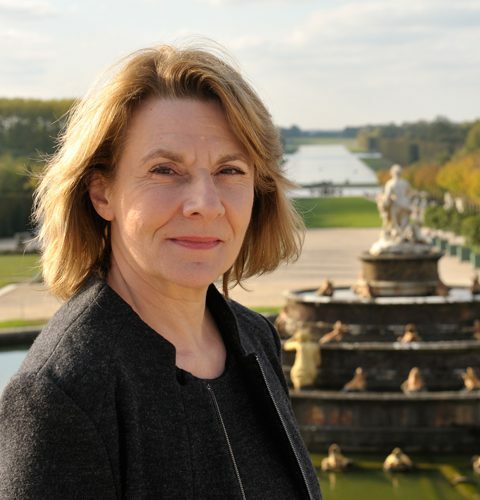 From journalist, to political advisor, and now, to president of the Palace of Versailles, this pioneer has changed occupations throughout her journey. But more than her professional success, it is her open-minded approach which makes Pégard a leader to admire. From the start, Pégard was ambitious and determined. In 1982 at age 28, she moved from her birthplace in Le Havre to Paris to follow her journalistic aspirations. After thirteen years at Le Point Magazine, she was promoted to editor, and continued in that position until 2007. During her time at Le Point, Pégard met the young and motivated Nicolas Sarkozy—then only a young French politician—with whom she developed a close friendship. The two had great respect for one another, and when Sarkozy was elected President, he asked Pégard to join his team as an advisor. She agreed, knowing that this likely meant leaving journalism forever. Immediately, Pegard’s mentality changed. She closed herself off from the press network she spent decades developing, and refused nearly every request for an interview. “An advisor is nothing and everything,” she said in an interview with Princeton students on Thursday, March 23. In this shift, she moved from the outside of politics as her own boss, to the inside of government as a public servant. At the Élysée Palace, she was a link to the people in a different way, but in one that she still considered vital. As a woman, Pégard has surpassed still more challenges. She worked hard to rise to the top at a time when females where not considered equals. She admitted that today, it is much easier to be a woman in power. “The most important things have been done,” she says. Thanks to her success, others can look to follow this unorthodox trajectory. To the French, Pégard’s path is bizarre. “Here, when you are a journalist, you stay one,” she says. But though her transitions have been atypical, Pégard believes her roles have not been mutually exclusive. She maintains that the qualities of “curiosity and innovation” that she learned as a journalist have forced her to look at situations more critically. 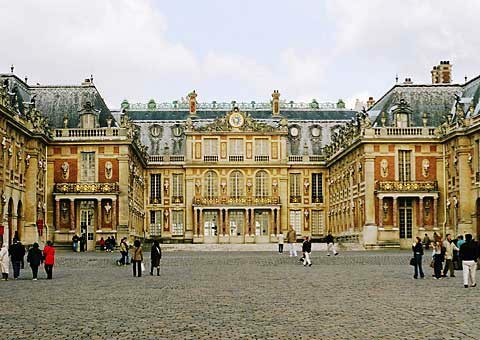 Now at age 63, Pégard feels as lucky as ever in her “sub-life.” Even at Versailles, she looks at her job as “always doing something different.” Like in her other positions, she admits that when she arrived at Versailles it was foreign to her, but that now she knows it well. “Versailles is more than just a museum,” she says. “It lives in the twenty-first century as it did before. 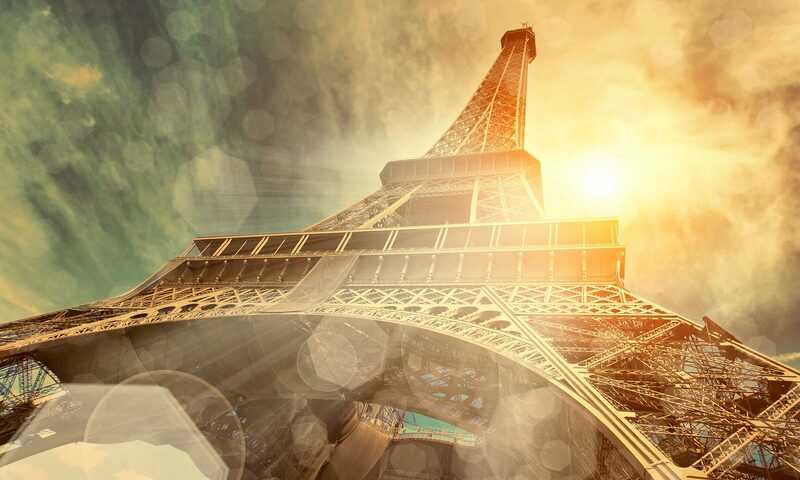 But there is still so much to learn.” With this mindset, Pégard hopes that she will stay here for years to come, learning and growing with the history of her new home.